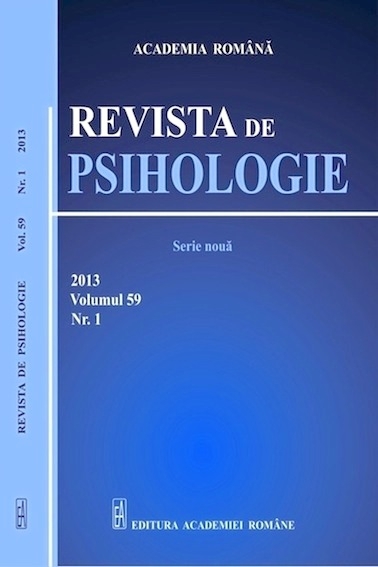 Revista de Psihologie (Journal of Psychology) operates without interruption since 1955 and it is one of the most prestigious Romanian publications in the field of psychology and social sciences. 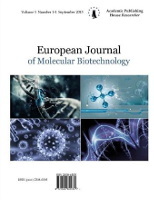 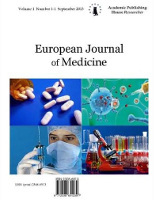 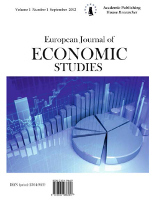 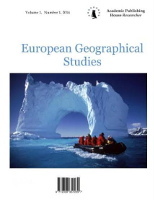 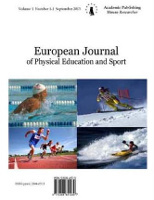 The Journal publishes peer-reviewed articles authored by Romanian and international scholars, and covers both topical issues in academic psychology and essential themes of practical concern in the fields of: fundamental psychology, social and personality psychology, educational and school psychology, child and developmental psychology, clinical psychology and psychotherapy, cognitive sciences, organisational and work psychology, or ergonomics. 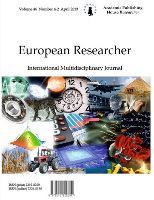 An important part of the journal aims to present latest advances in contemporary psychological theory and research. 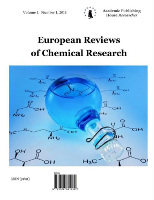 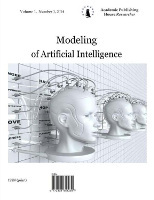 It also includes comprehensive reviews of latest publications in the field of psychology, as well as information and commentaries on major scientific events in the field organized in Romania and worldwide.